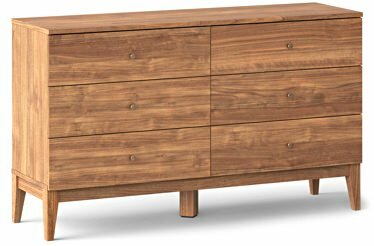 Affordable Manly Home Furnishings - Project 62 at Target | Valet. Plus, it's affordable and damn stylish too. 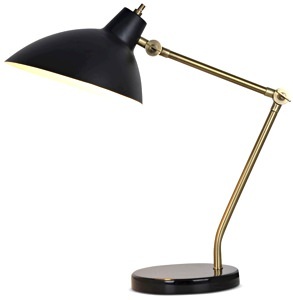 When it comes to home furnishings, the formula typically goes like this: you can find stylish and useful pieces but they're expensive or you can find affordable pieces but they're usually flimsy and unattractive. 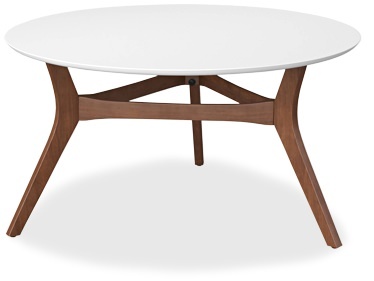 Which is why we're stoked about Target's new line of furniture and design accessories. Like the store's new menswear range, it's thoughtfully designed and generously priced. Dubbed Project 62, the line consists of midcentury-inspired items that are hyper-focused on making environments more functional through smart solutions for urban, small-space living. 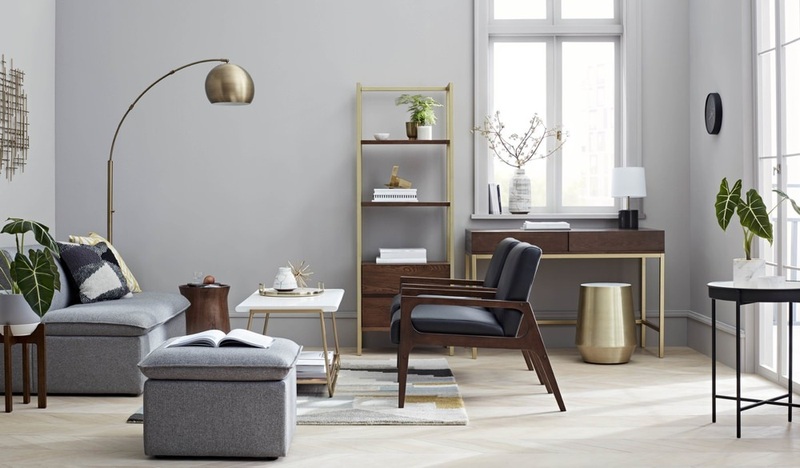 According to Mark Tritton, Target's chief merchandising officer, the store is unveiling four new home brands with distinct aesthetics to mix and match for a more curated look. 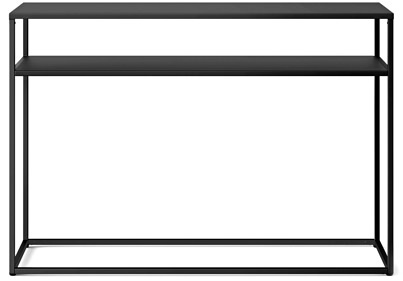 First up is Project 62, named after the year modernist design hit its peak. The line is wide ranging, so here are just a few of our favorites worth your time and money. 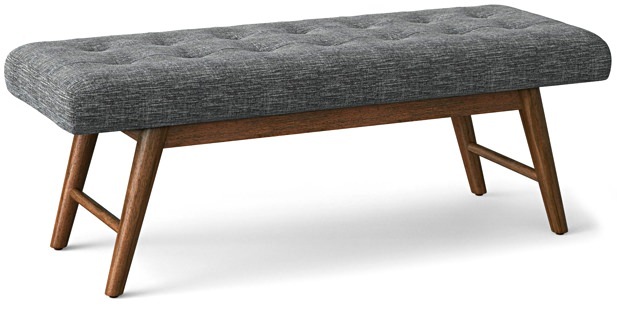 An upholstered bench with a smooth rubberwood base and legs, ideal for an entryway or at the end of a bed. 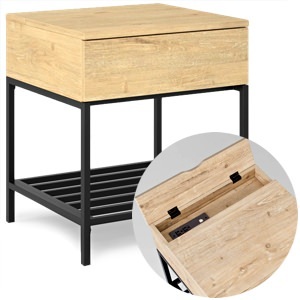 A sleek end table or nightstand with a sliding drawer, a discrete charging compartment with dual outlets and USB ports, plus the built-in open shelf. 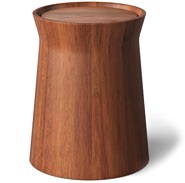 This enameled steel side table also makes a handsome plant stand. In 1962, the average cost of a new house in America was $12,500 (the equivalent of $100,596 today). Today, the average new home will set you back $188,900. 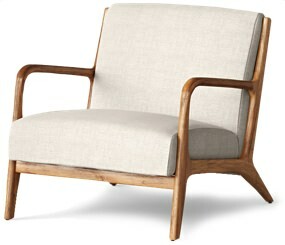 The relaxed lean of this wood and linen upholstered chair brings some ‘60s swagger to your living room. Refresh your wardrobe without going broke. All it takes is a can of a paint and a little bravery.